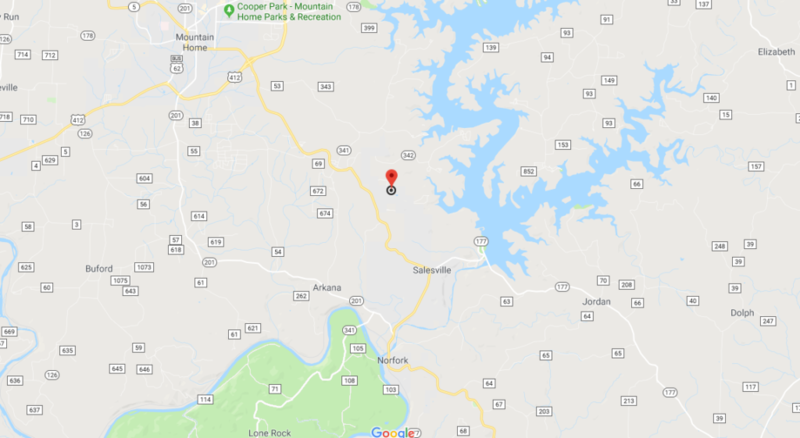 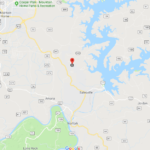 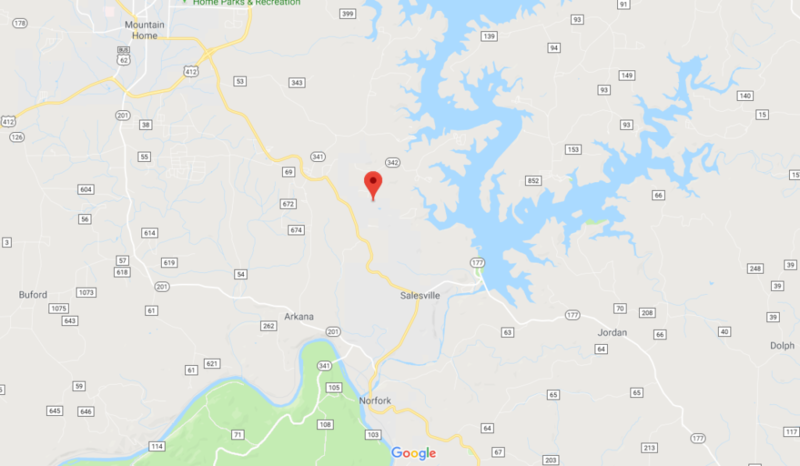 Check out this property located at Ludlow, Mountain Home, AR.You can enjoy catching fish and swimming with your family at Fish and Fiddle Resort located at 880 Fish and Fiddle Rd, Mountain Home for only 13 mins of driving or 6.0 miles via State Hwy 341 the fastest route. 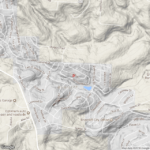 If you love to play golf Twin Lakes Golf Course located at 70 Elk Way, Mountain Home is only 7 minutes of driving or 10.0 miles via US-412 W/US-62 W fastest route. 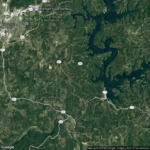 For the education of your kids Mountain Home Kindergarten located at 1310 Post Oak Rd, Mountain Home, AR is only 14 mins to drive or 7.6 miles from the property. 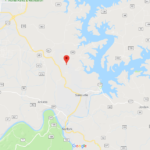 For Medical Assistance Baxter Regional Medical Center located at 624 Hospital Dr, Mountain Home, AR is only 18 mins to drive or 9.6 miles via W 9th S. For Gas up CITGO located at 1954 Buzzard Roost Rd, Mountain Home, AR, is only 14 mins of driving or 8.3 miles via US-412 W/US-62 W. For mailing services, United States Postal Service is only 17 mins to drive or 9.0 miles from the property. 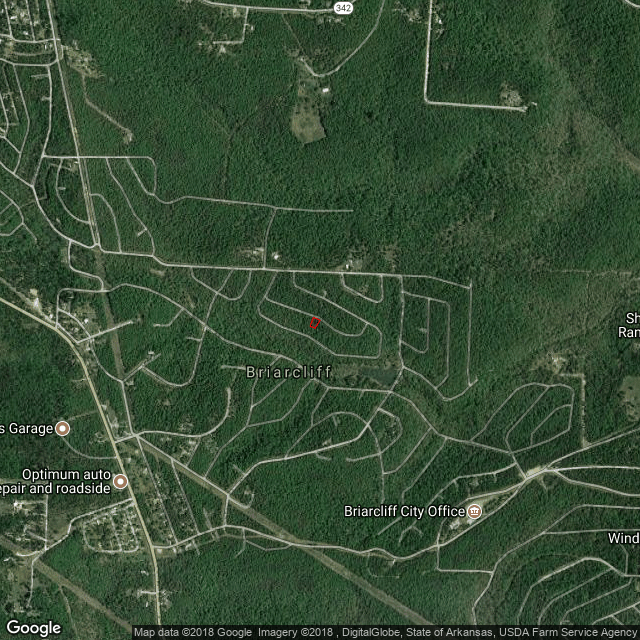 The Baxter Regional Medical Hospital is just 9.5 miles away from the property. 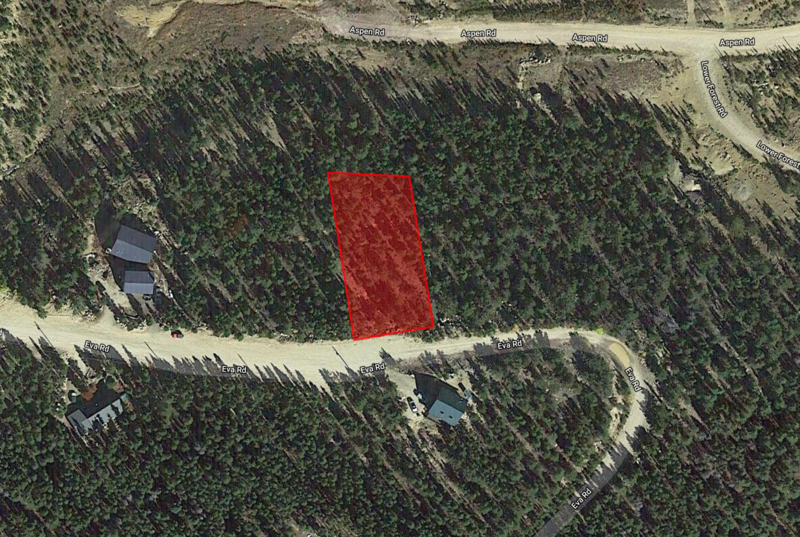 The Fish and Feddle Resort is just 6.1 miles away from the property. 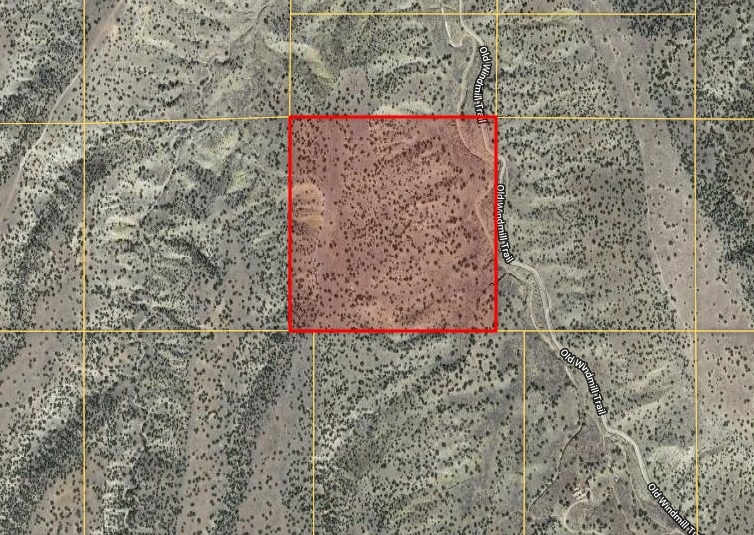 The Home Depot is just 9.3 miles away from the property. 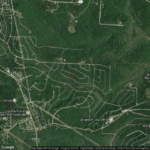 The Town and country Foods 8.2 miles away from the property. 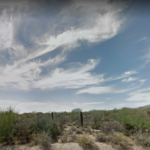 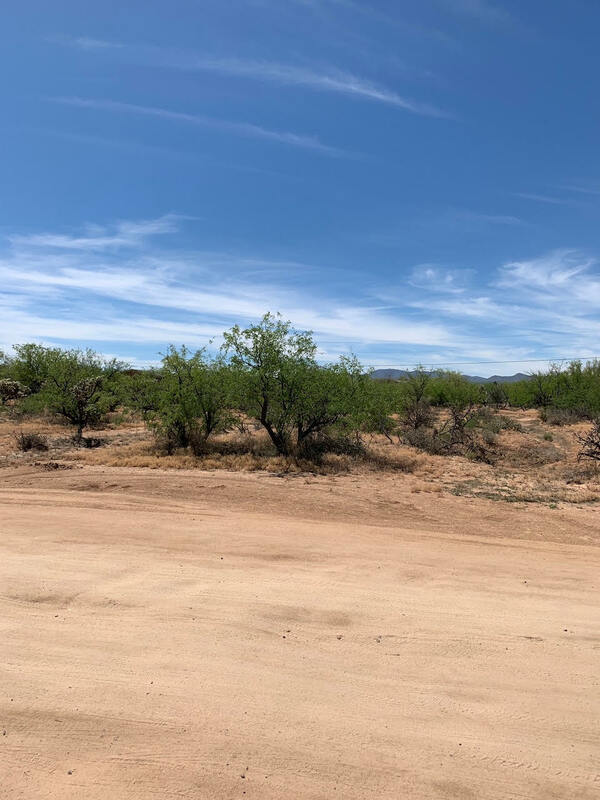 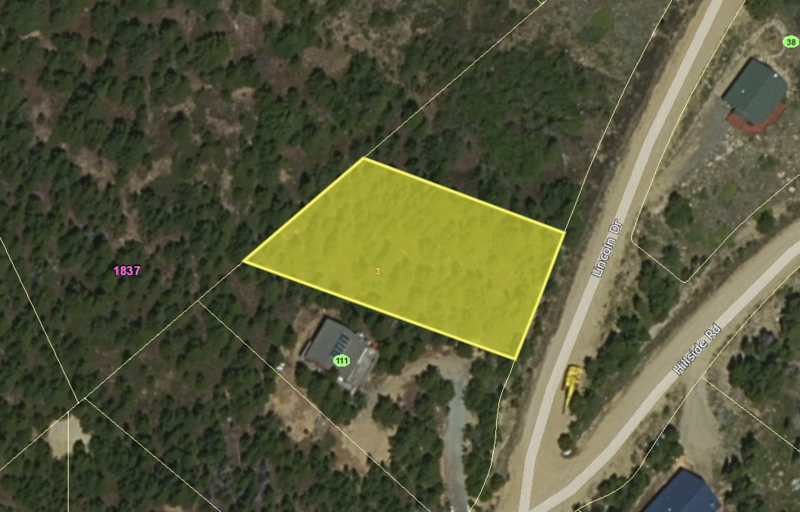 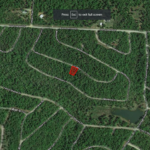 The Twin lake Golf Course is just 10.0 miles away from the property. 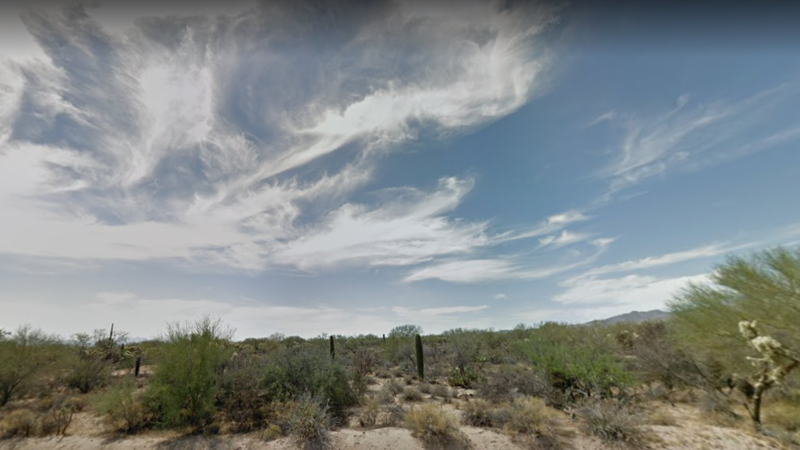 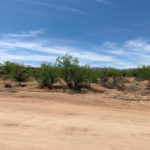 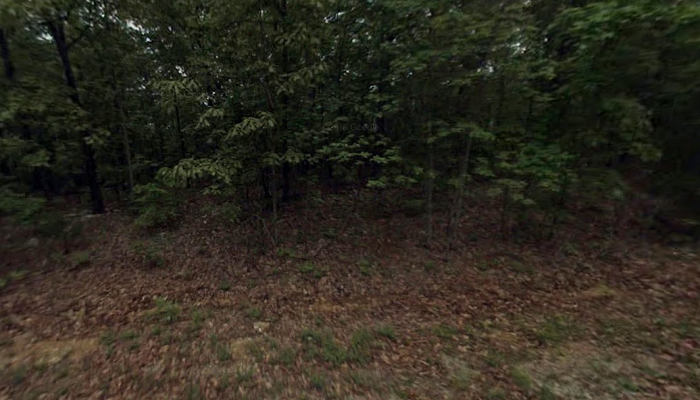 The United States Postal Service 13.9 miles away from the property. 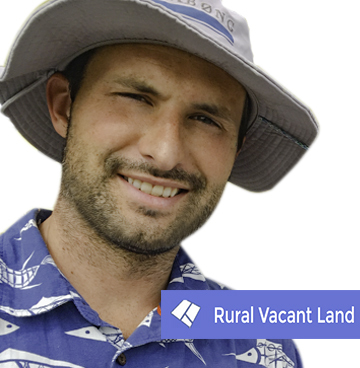 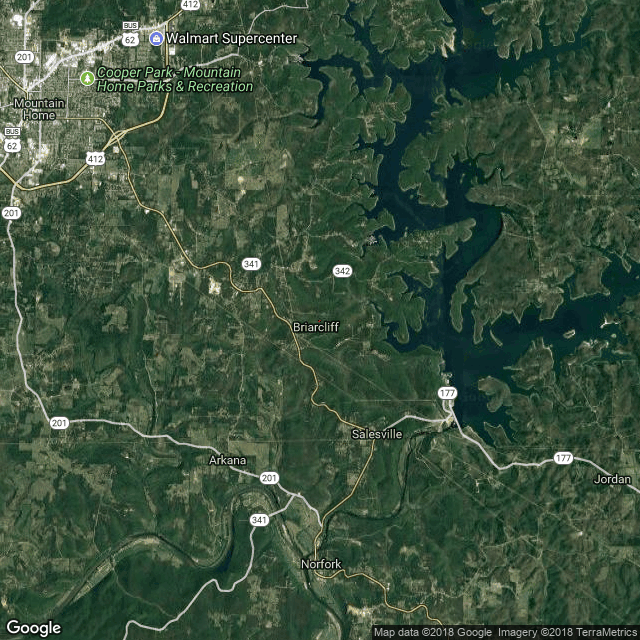 The Walmart Supercenter is just 9.4 miles away from the property. 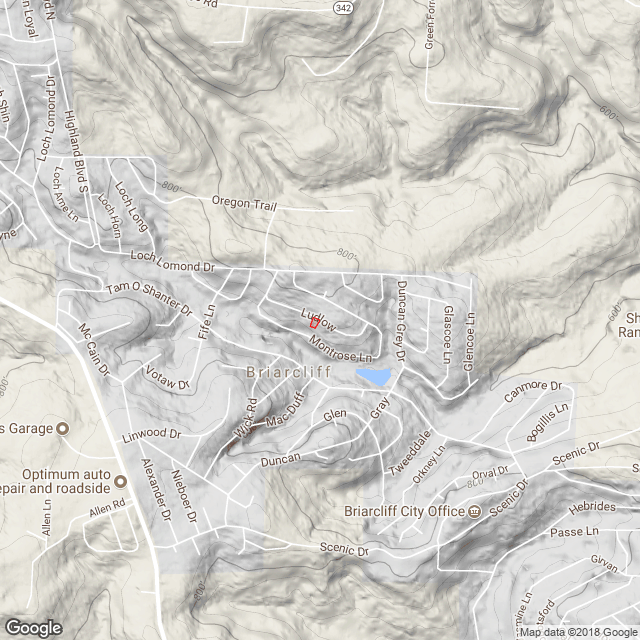 The Mountain home Kinder Garten 7.6 miles away from the property. 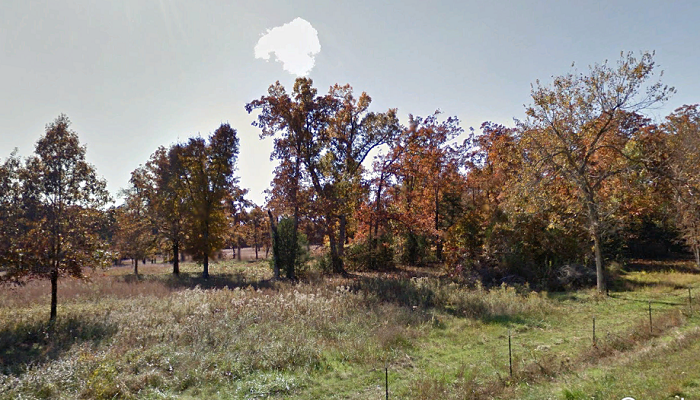 Your Place of Refuge! 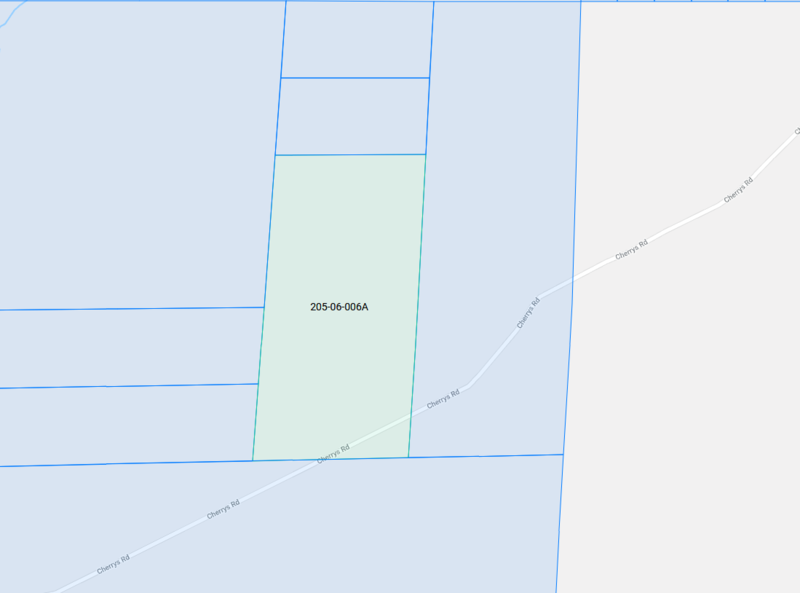 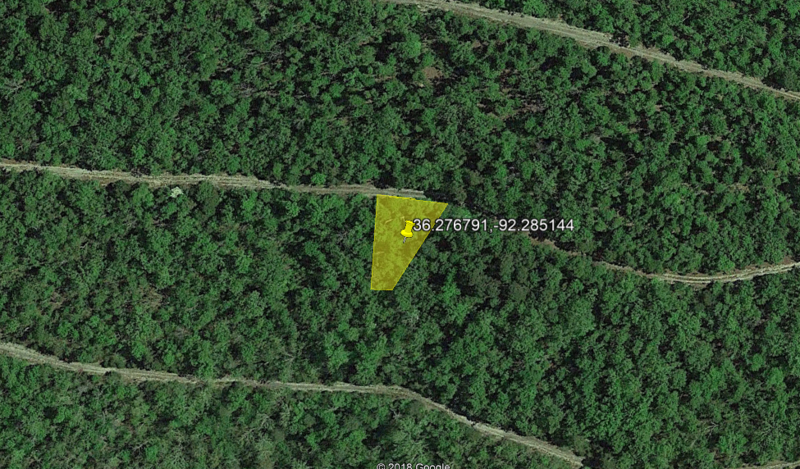 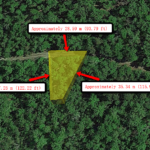 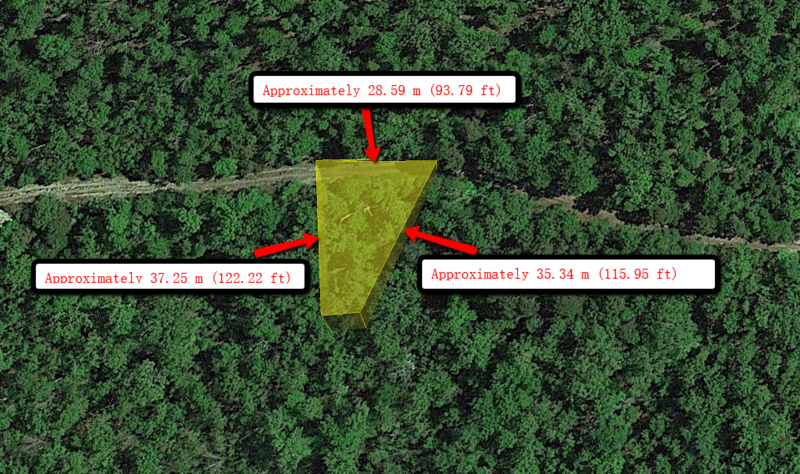 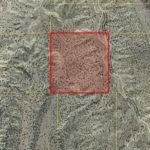 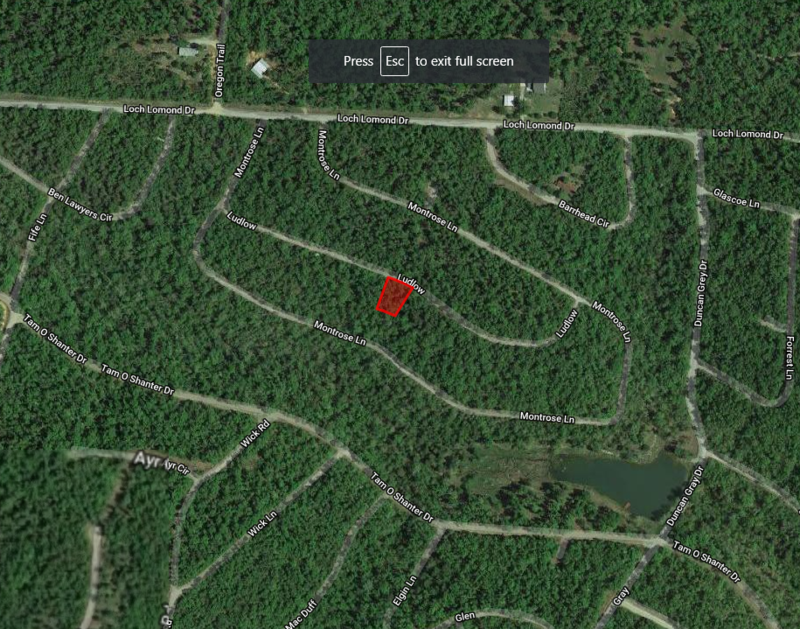 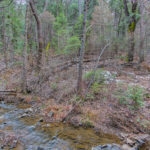 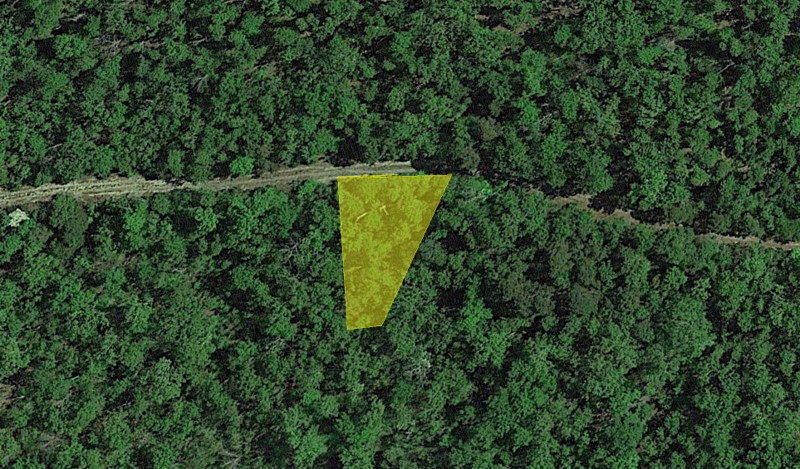 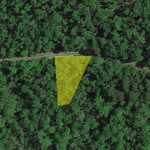 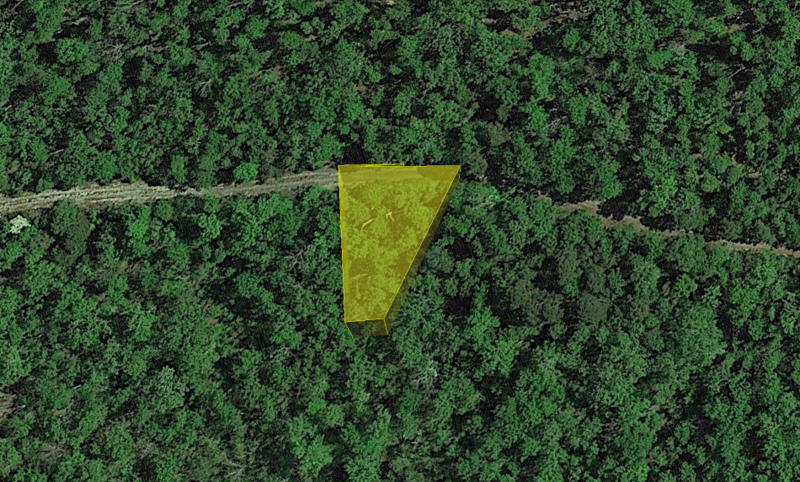 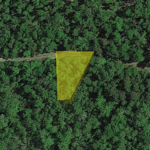 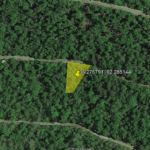 In this 0.36-acre Lot in Izard County, AR!